Over the weekend, HBO talk show host/professional smug stain Bill Maher used his platform to take more than a few unnecessary jabs at mourning comic book fans of Stan Lee, who died only five days prior. Now, the late creator’s company POW! Entertainment has responded to Maher’s criticism, in a charitable effort to remind him that both shutting up and basic decency remain free to all. 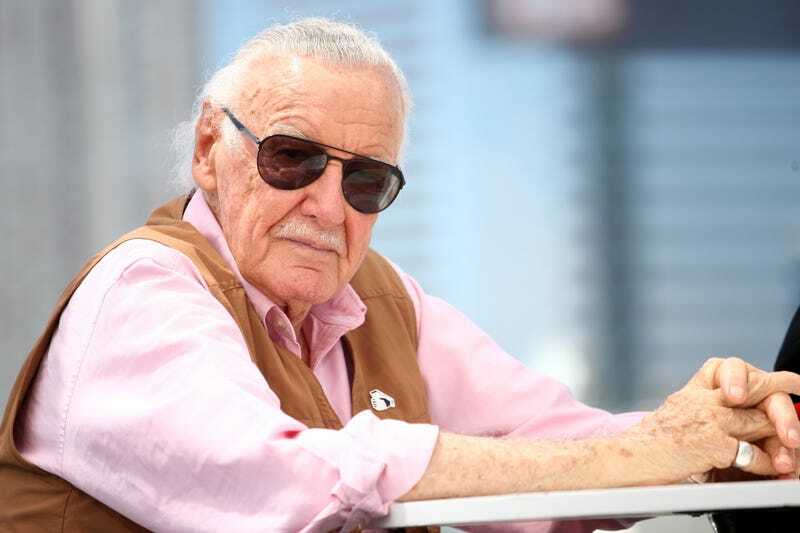 “Countless people can attest to how Stan inspired them to read, taught them that the world is not made up of absolutes, that heroes can have flaws and even villains can show humanity within their souls,” the company writes. And that’s true, for the most part. Villains do have the capacity to show glimpses of humanity. They also have a proclivity to toss around the n-word, spread anti-Muslim rhetoric, lend their platform to unapologetic Nazi sympathizers, and take a totally unsolicited swipe at people who dared to mourn a decent guy, making locating that humanity a little tough.